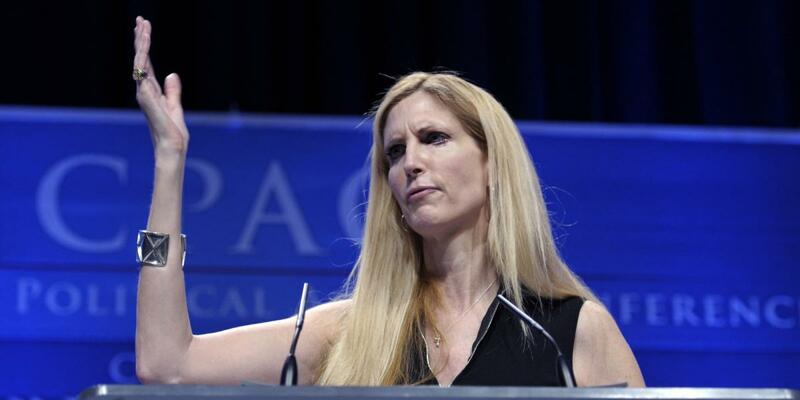 Ann Coulter joined conservative radio host Eric Metaxas, a fellow Donald Trump fan, on his radio program yesterday, where the two criticized Never Trump conservatives such as Thomas Sowell, Erick Erickson, George Will and Charles Murray and warned that America will collapse if Trump doesn’t win the upcoming election. 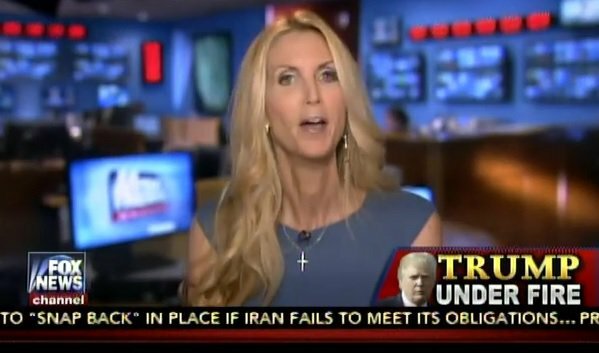 Coulter said that Will and Murray may have refused to get behind Trump because they are atheists who care about the opinions of others rather than God’s opinion. Metaxas then joked that Clinton might have been using heroin.